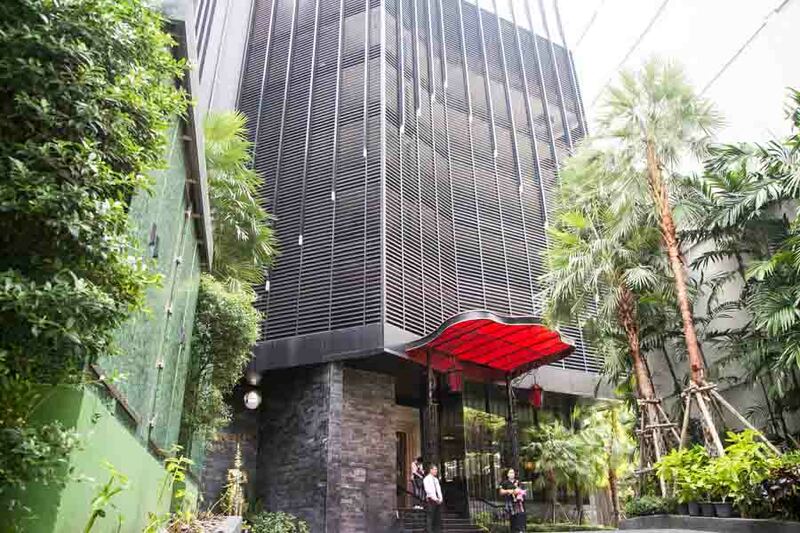 While I was in Bangkok, I had the luxury of staying at The Continent Hotel in Sukhumvit, a boutique hotel right in the center of the action in Bangkok. 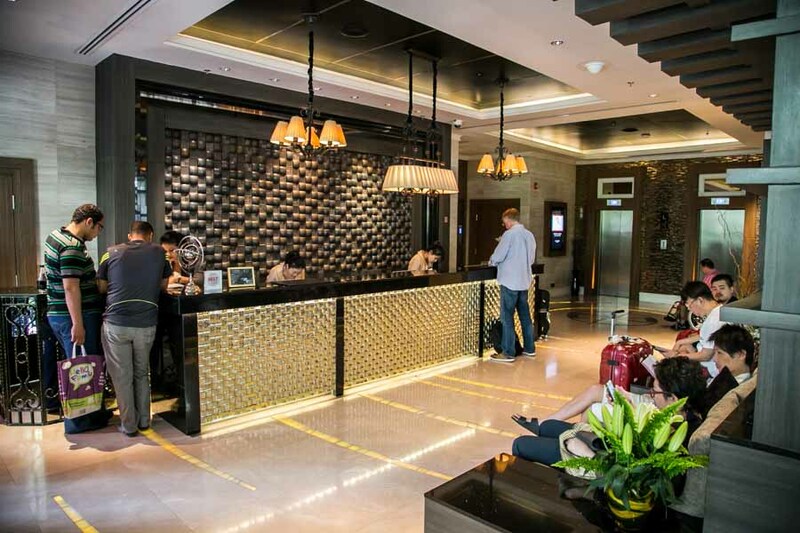 Not only is the hotel surrounded by multiple shopping malls like The Emporium Bangkok and the recently-opened EmQuartier, but is also just a 5 minute walk away from Asok BTS and Sukhumvit MRT station – an extremely strategic and convenient location to stay at in Bangkok. 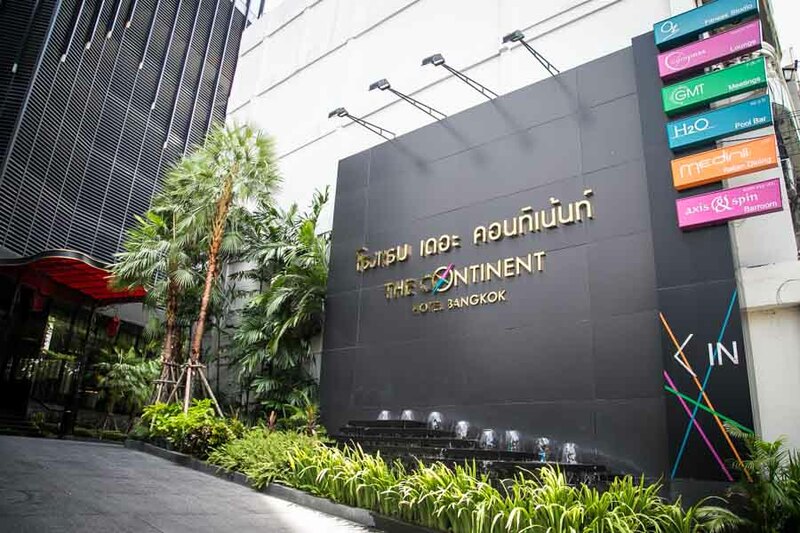 Appealing to both the business and leisure traveler, The Continent Hotel is probably one of the top-notch lifestyle hotels in Sukhumvit with its great balance of design, convenience and service. 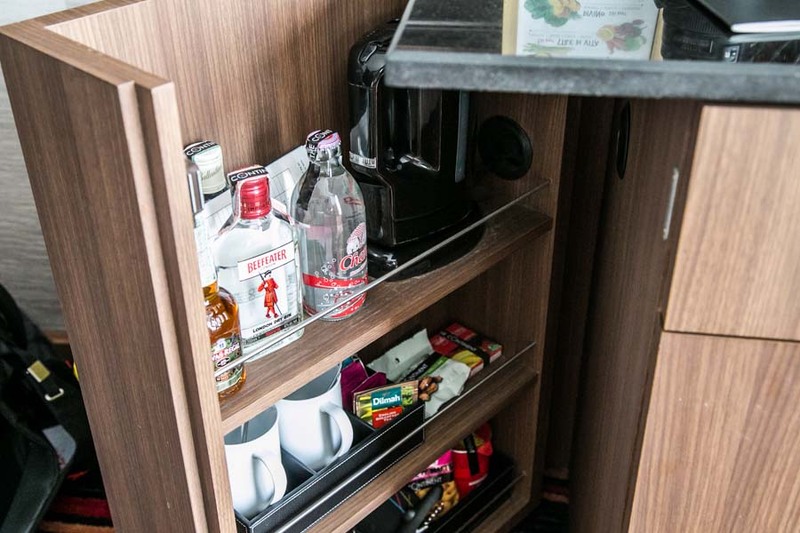 Interiors are sleek, contemporary and very appealing indeed for the modern traveler. 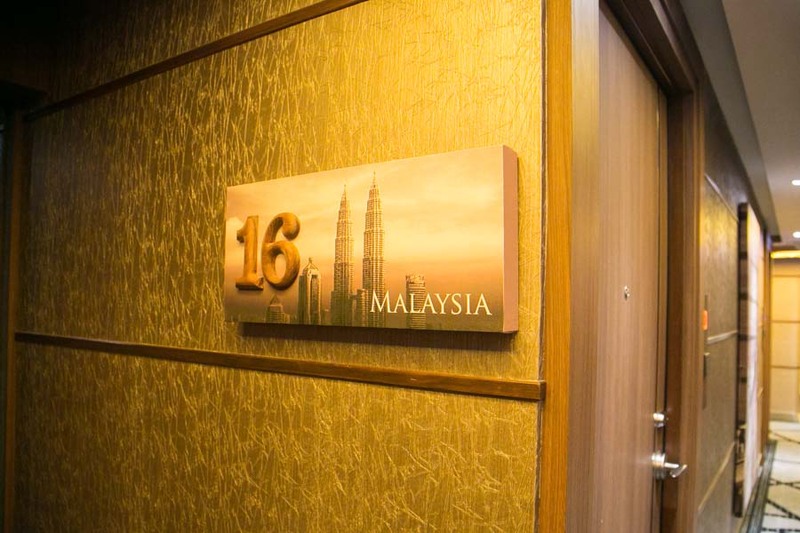 The rooms in The Continent Hotel are expertly designed according to four main themes – Ocean, Forest, Dessert Sky, and Space. 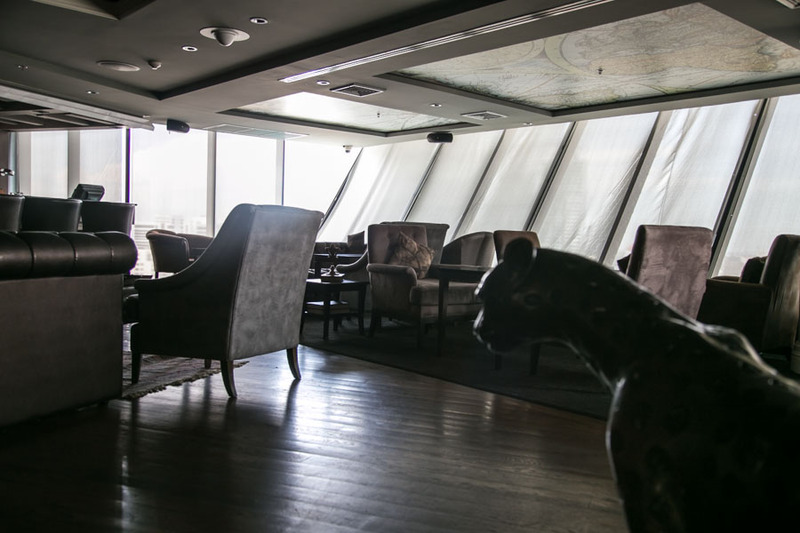 For 2 nights, I stayed at the Premier room of The Continent Hotel which follows the Dessert Sky Theme. 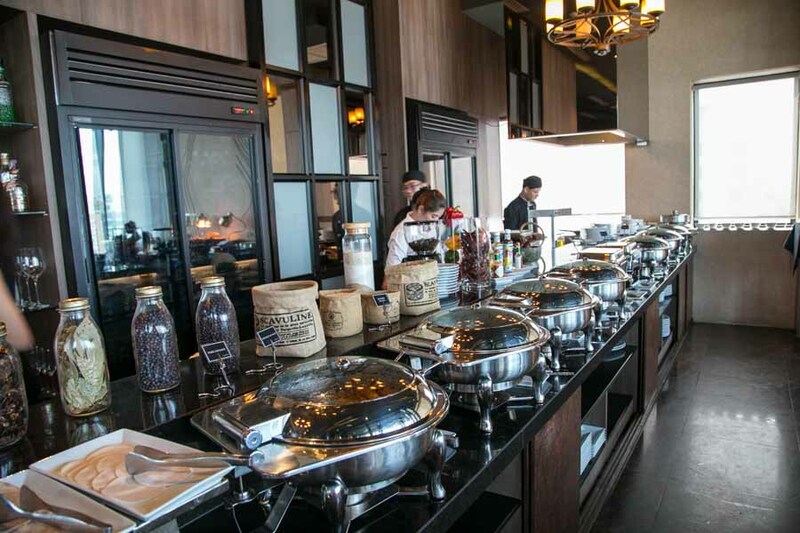 Although small in size due to the premium price of land in Sukhumvit, the room is designed with many space-saving thoughts in mind along with its contemporary look. 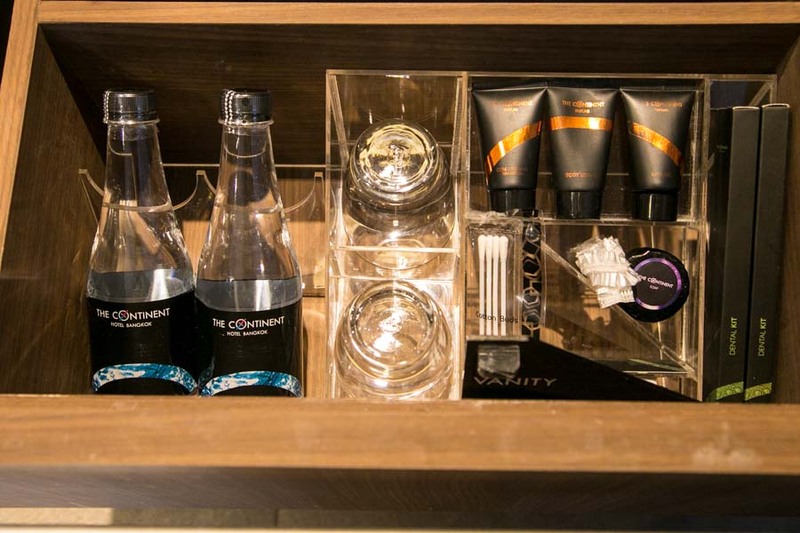 Shower amenities and the usual minibar and utensil accesories are snugly built into the various cabinets of the room, and remain neatly hidden until revealed. 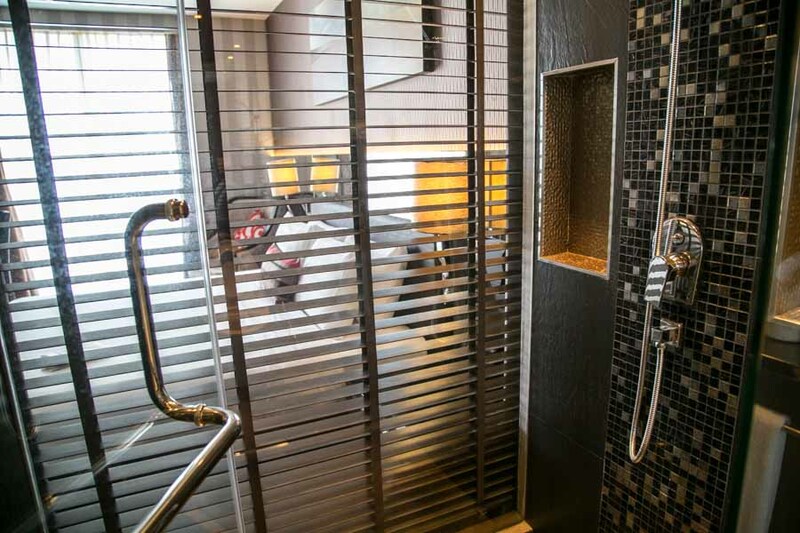 The compact shower cubicle provides the basic hygiene needed, and also has an interesting view into the bedroom along with glass doors to provide a larger space perception within the confined bathroom. Of course, for privacy-sake you can just draw the blinds. 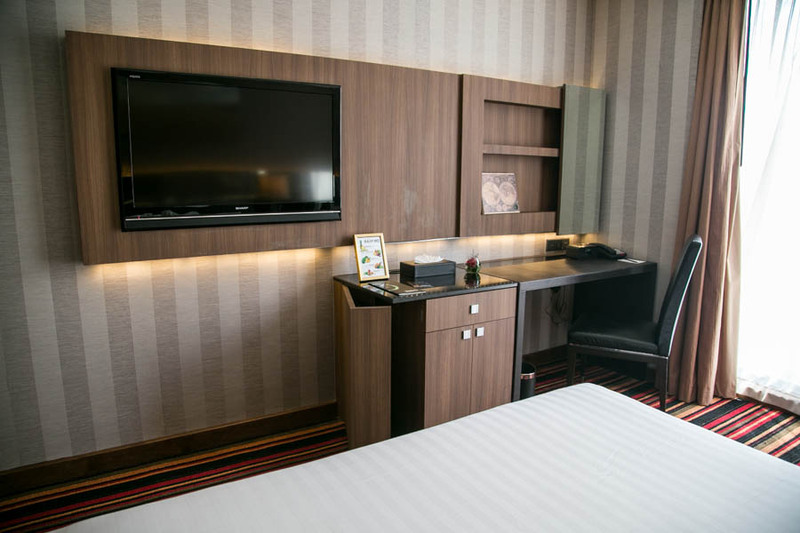 A small work desk, LCD Tv and WIFI access lets business-minded guests to keep up with work and current affairs even while overseas. 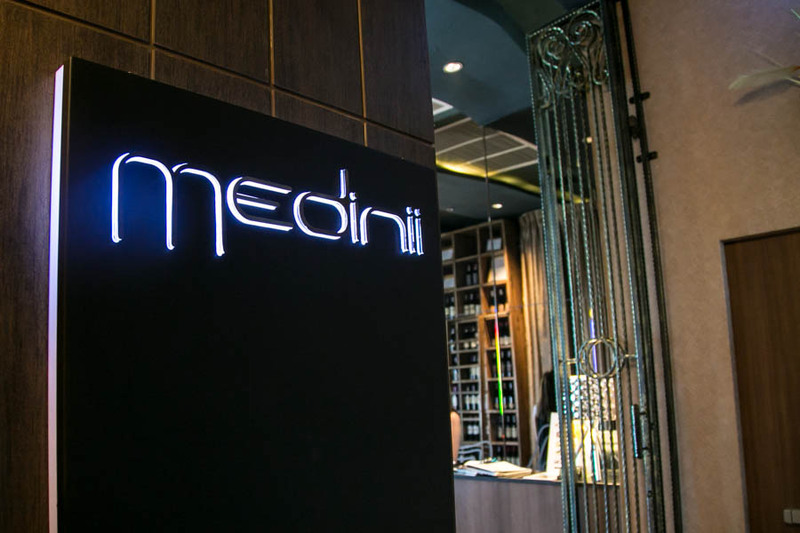 Breakfast, the essential meal of the day, is provided at Medinii, an award-winning Italian restaurant within the property. 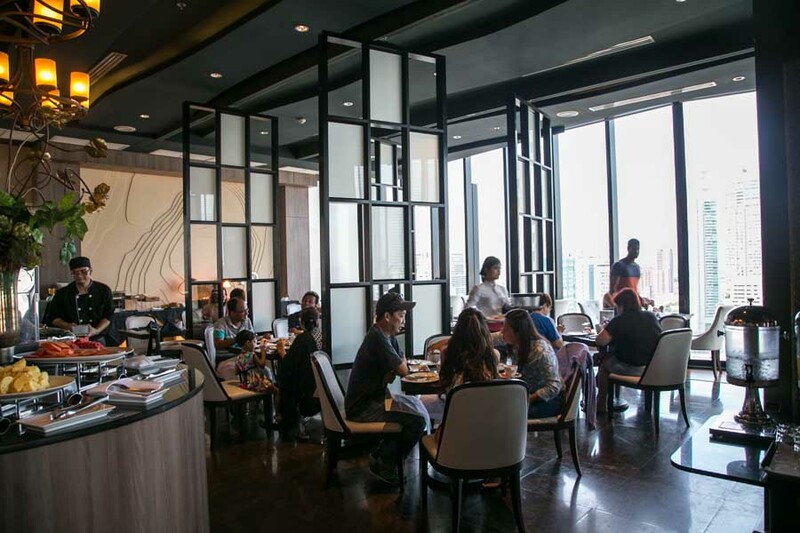 Enjoy a great skyline view of Bangkok city while dining, which is especially alluring during the day with natural sunlight pouring in. 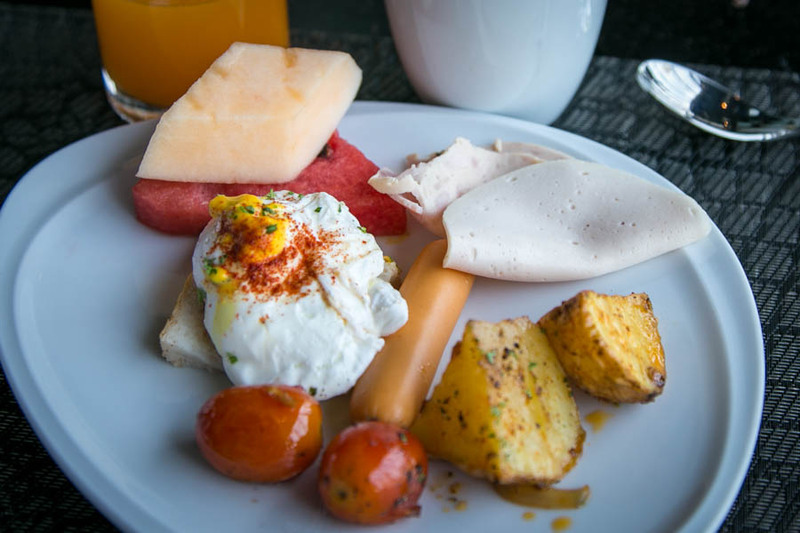 Serving mostly a western buffet selection for breakfast, you won’t have to venture out too far to look for food with the homely spread here. 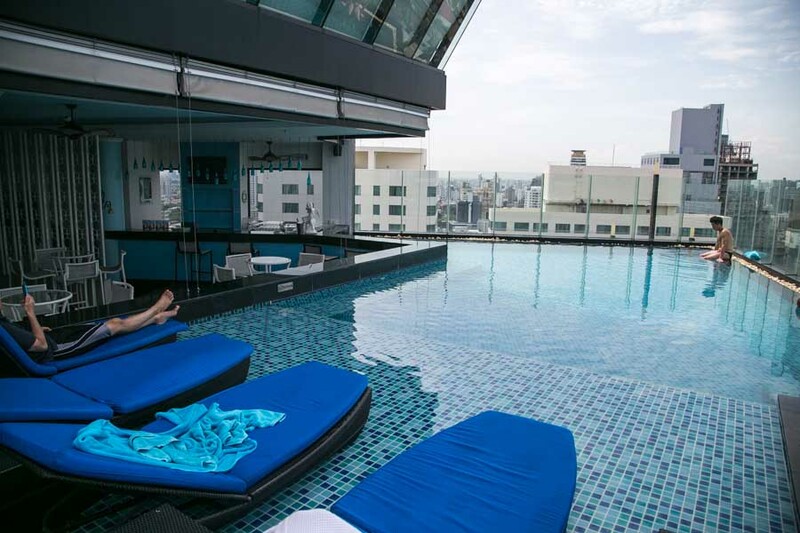 The Continent’s open rooftop swimming pool and H20 pool bar is perfect for a casual dip and basking in the sun while again, overlooking Bangkok City at leisure. Have a drink by the pool as well when night falls. 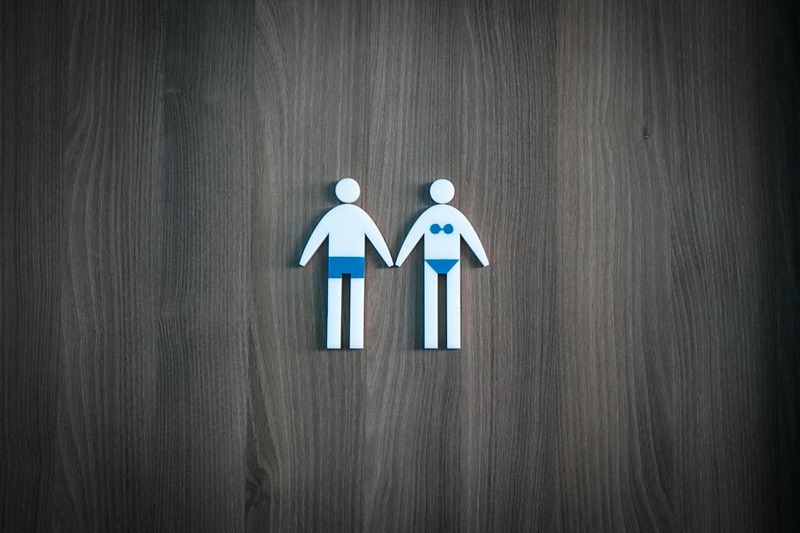 The pool’s design is almost like an infinity pool, with its edge built closely to the hotel’s frame and a safety glass barrier separating you from plunging to death. 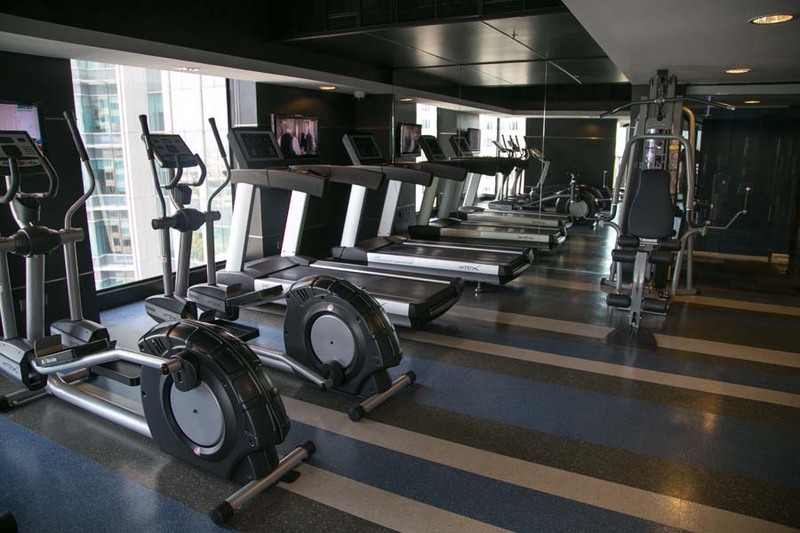 Modern gym equipment are also available for guests at O2 Sky gym to maintain a healthy lifestyle in addition to doing laps in the pool. 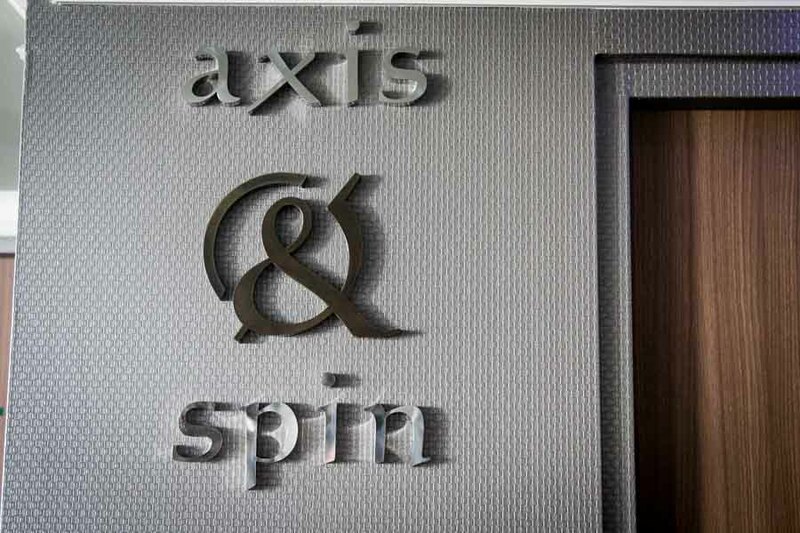 With one of the raddest rooftop bars in Sukhumvit, you won’t even have to step out of the hotel to party, with amazing nightlife events being held regularly at trendy Axis & Spin at the 35th floor of the hotel. 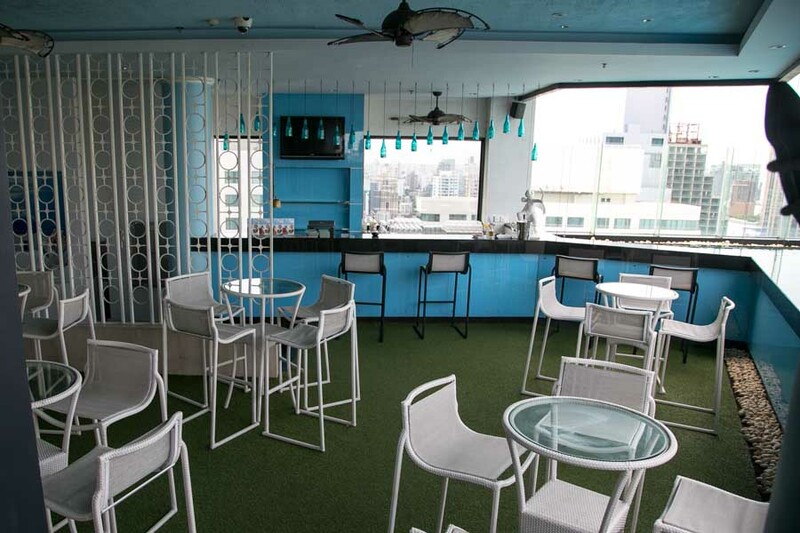 Enjoy fine cocktails and fusion cuisine along with the panoramic view of the lounge. 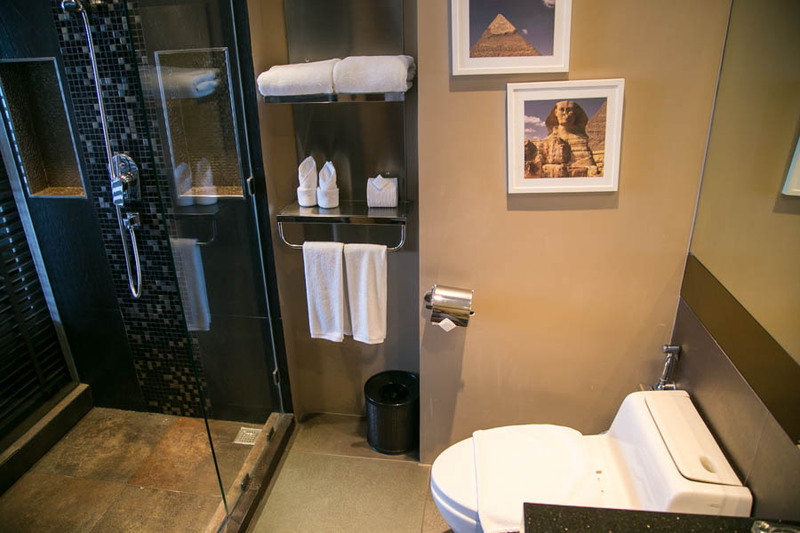 For guests who want accessibility to malls, the train, massage, food while staying at a sleekly designed abode, The Continent Hotel offers an excellent boutique hotel experience for business travelers.